Iowa is a national leader in the insurance industry and ICR is home to a large concentration of employers in this cluster. Our insurance-friendly tax environment and the thousands of professionals graduating from the University of Iowa and other local colleges have created an environment where this industry has naturally grown and flourished. Today, there are a dozen large insurance employers and over 13,000 insurance professionals employed in this industry in our region alone. Iowa is acknowledged as a leader in insurance regulation. The Iowa Insurance Division has earned a reputation for oversight that is efficient, responsive and fair. Direct Life Insurance Carriers is 8 times more concentrated in the CR IC Corridor region than average. A global provider of pensions, insurance, and assets management. Provides tools to participants and employers, to promote good health, and reduce health plan expenses. A company that focuses on truck and trailer leasing. The second-largest private passenger auto insurance company in the United States. A nationwide provider of commercial equipment and technology financing. A healthcare revenue cycle management (RCM) and coding company that helps healthcare organizations across the United States improve cash flow and grow revenue. Recognized as a leading provider of life insurance, retirement and investment solutions. An entrepreneurial insurance and financial strategies firm focused on providing integrated solutions to clients. Is in the business of writing property and casualty insurance and life insurance and selling annuities. A national vehicle claims specialist. 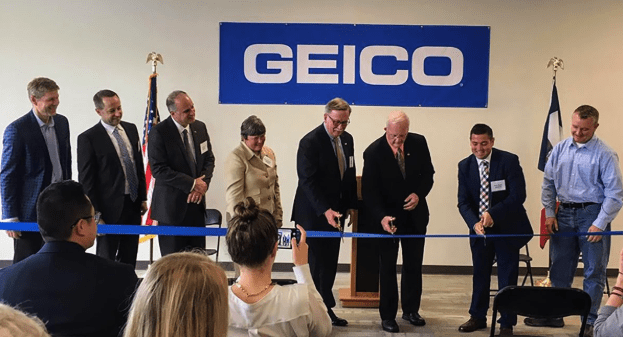 A diversified, community-based financial services company with leasing operations in Cedar Rapids. Offers undergraduate students a Certificate in Risk Management and Insurance. The purpose of the RMI Certificate Program is to prepare University of Iowa students regardless of their chosen major for positions in risk management and/or insurance. It is a Global Centers of Insurance Excellence. One of only two in the U.S. that are over 100 years old. In 2010, it was one of the first to be certified as a Center of Actuarial Excellence (CAE) by the Society of Actuaries (SOA), after a detailed review process involving curriculum, faculty composition, graduate quality, connection to industry, and research/scholarship.